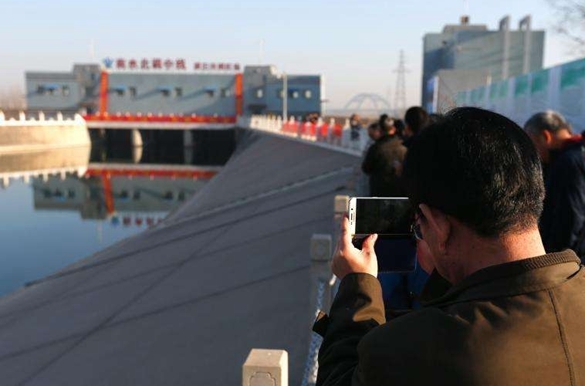 ​From Dec. 12 to 28 in 2017, the central route of the South-to-North Water Diversion Project opened its doors to public visitors for the first time. The work conference of the South-to-North Water Diversion Project has set improving quality and raising efficiency as the overall requirement and task in 2018. The South-to-North Water Diversion Project should better position itself to seek development and help solve the contradiction. The 2018 work conference of the South-to-North Water Diversion Project set this year's working principles as "seek progress while keeping performance stable and improve quality and efficiency." The work focus of the South-to-North Water Diversion Project has shifted to keeping the project running smoothly while improving its quality and efficiency. 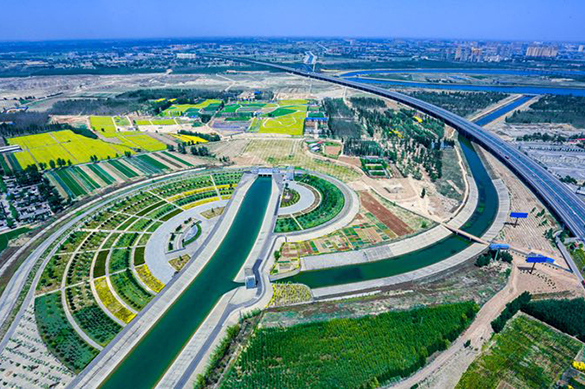 Beneficiaries of China's south-to-north water diversion project should know how precious the water they drink and use is, raising awareness about conserving water and not wasting it, said an expert on water quality monitoring. 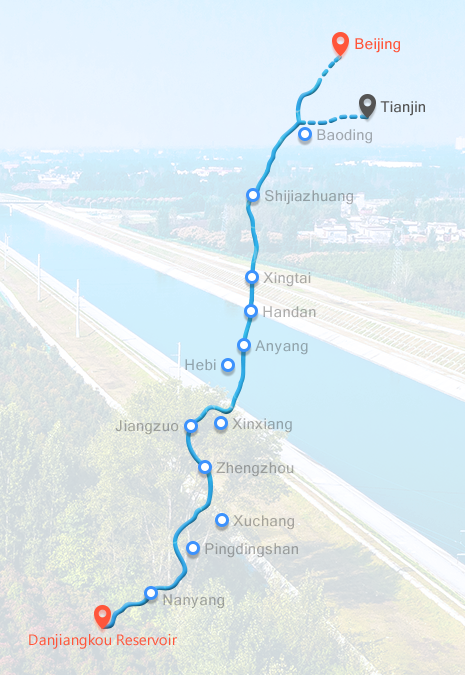 The central route of the South-to-North Water Diversion Project transfers water from the Danjiangkou Reservoir located in the upper and middle reach of the Hanjiang River, the largest tributary of the Yangtze River, to the Tuancheng Lake in Beijing's Summer Palace, running across the Yellow River through a tunnel.